Technique: You can do this meditation one of two ways. First, you can bring a pre-made sigil into the temple with you, or you can draw it. You can randomly pick one, or choose one with intent or purpose. Once you’ve chosen your sigil, you take it into the ritual space with you, sit comfortably, and gaze at the sigil, etching it into your memory. Much like a tarot meditation, you can use this meditation to find out how the sigil makes you feel. But more importantly you can use it to connect to the spirit or idea behind the sigil, and then draw it into yourself, or send it out into the universe. 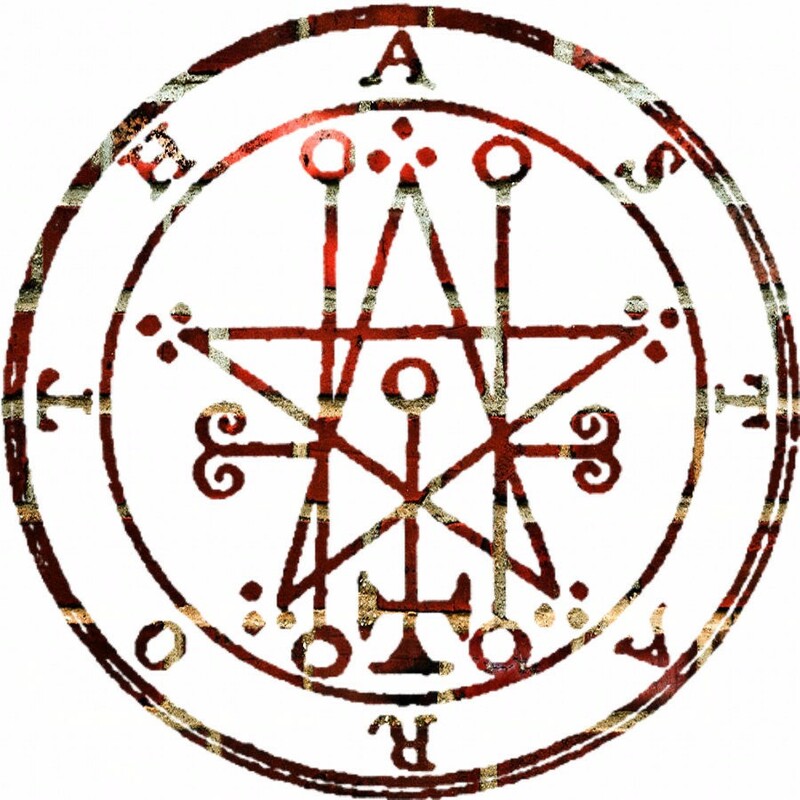 I tend to take in the sigil, emblazon it with glowing light, then use it as I see fit. This is another fantastic meditation to do right before magickal work. It’s also a great way to familiarize yourself with a particular spirit or formally introduce yourself. As always – it is perfectly old-school to make your own sigil sets. 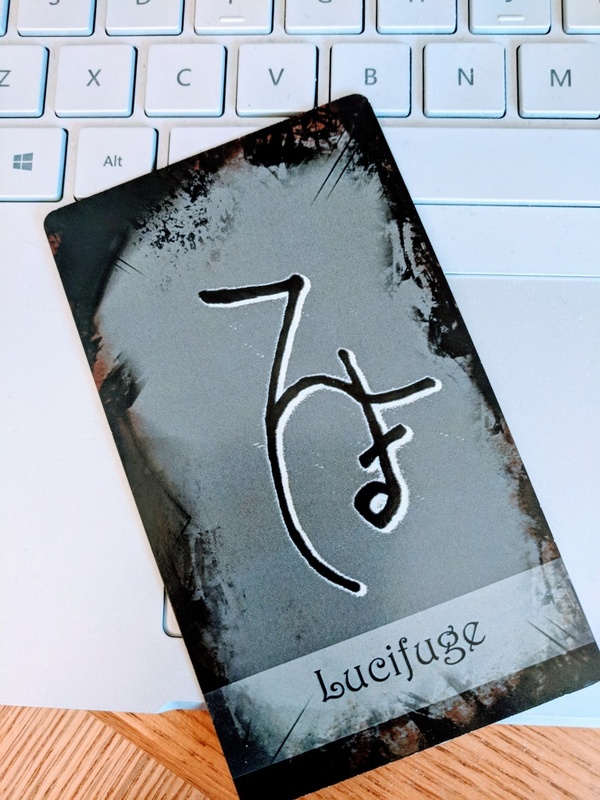 My Meditation: Today I am meditating on a sigil model (which is under wraps at the moment) that I’ve been working on for some time. Thoughts: I am loving this concept and I think the magick behind this one is solid and good. Perhaps more predictable than the first model. I would love to share more, but unfortunately this one is a project I’m not quite ready to unleash to anyone outside the test group. Overall a productive meditation. This entry was posted in Magick, Spirituality, the writing life and tagged focus, sigils by Steph. Bookmark the permalink.